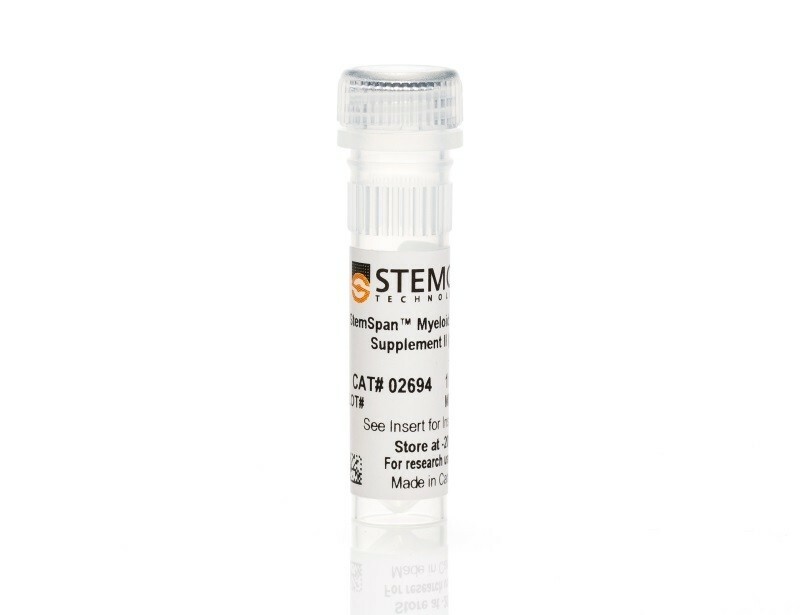 In addition to the isolation and culture of myeloid cells directly from primary human tissues, myeloid cells may be produced through the culture and differentiation of human CD34+ cells. 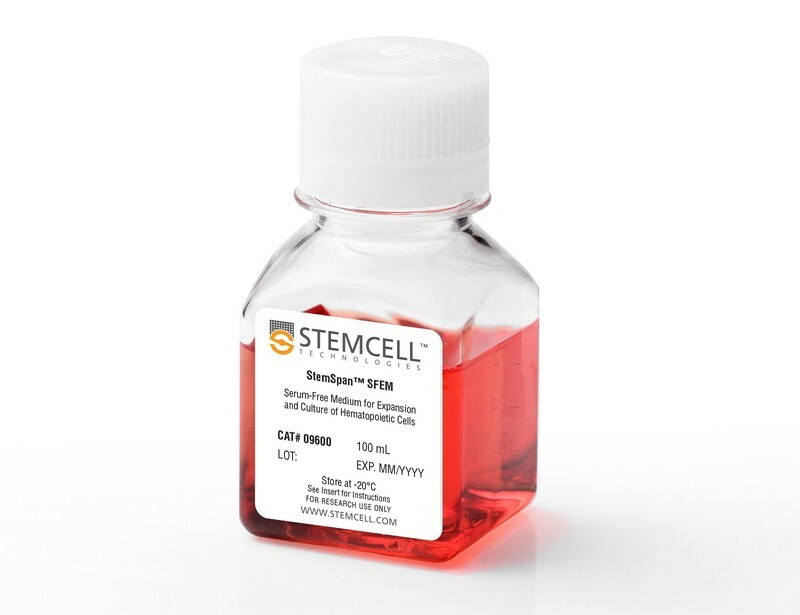 See MoreMyeloid progenitors may be produced and expanded in serum-free conditions for downstream applications. 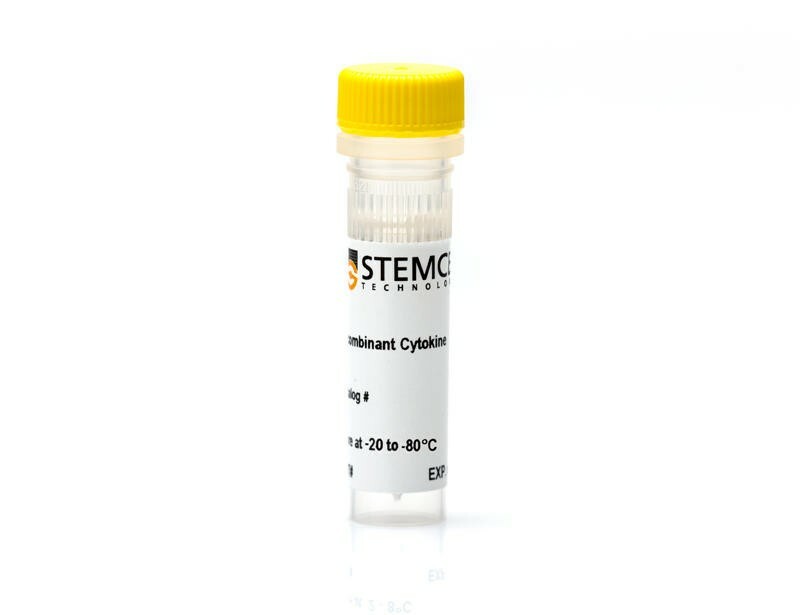 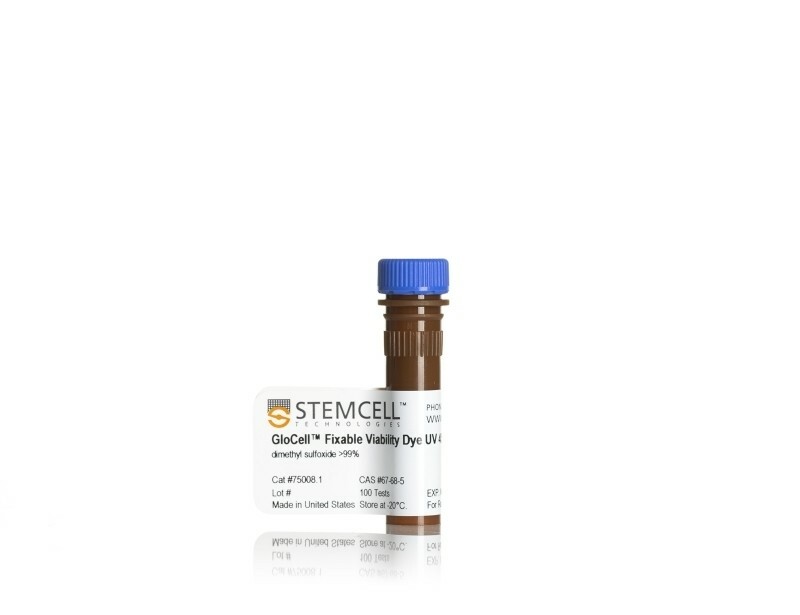 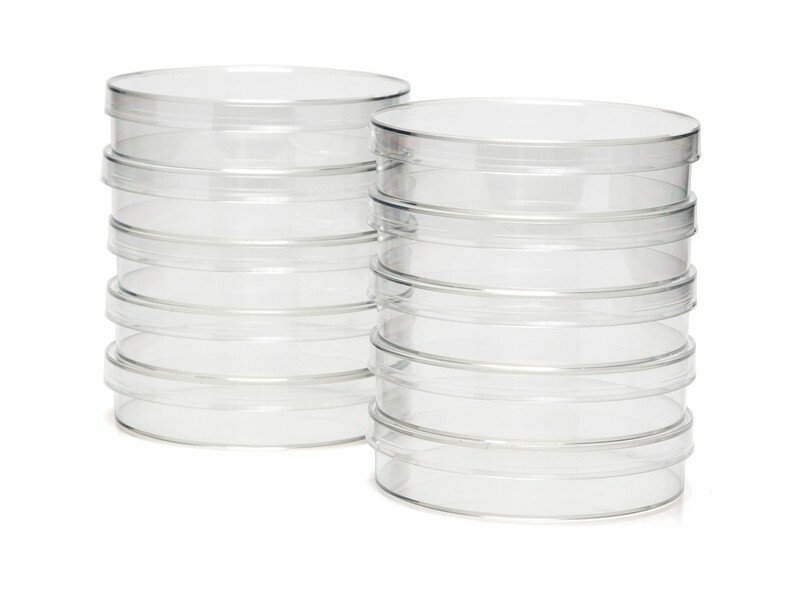 Flow cytometry and immunohistochemical staining may be used to further characterize and identify specific subsets of myeloid cells which have been isolated from primary human tissues or produced in culture through the differentiation of human CD34+ cells. 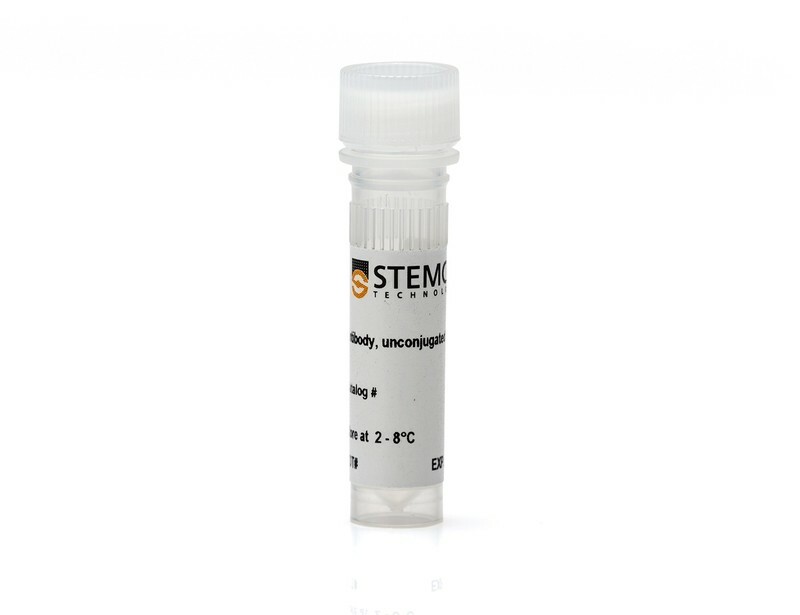 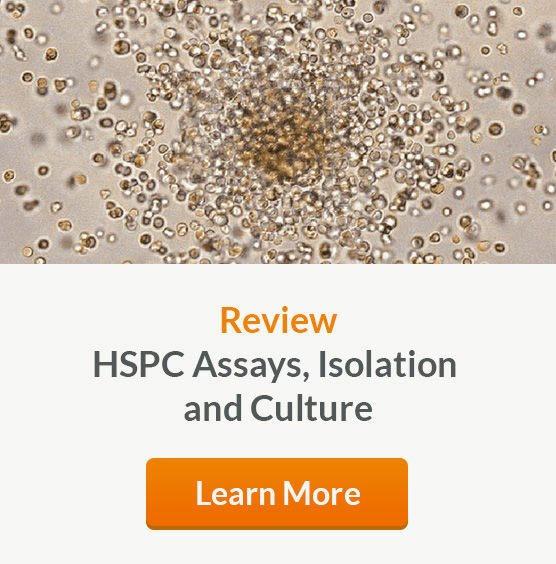 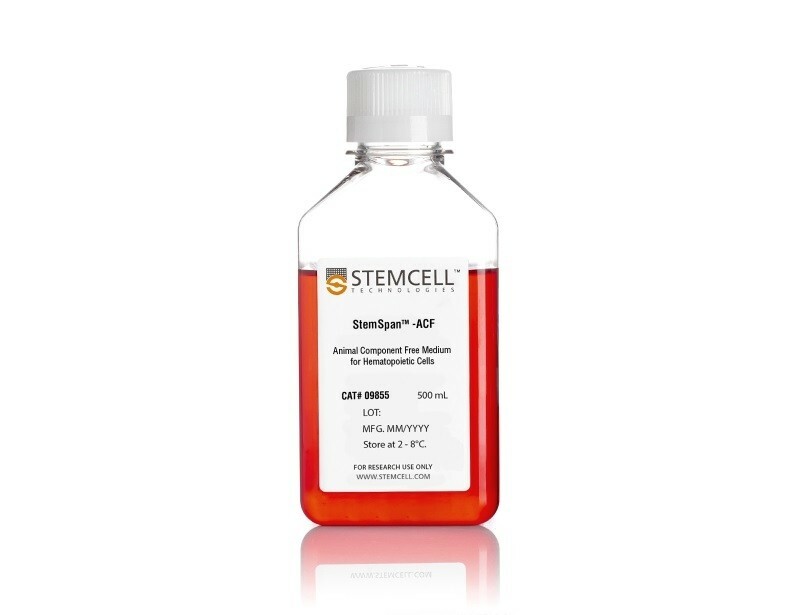 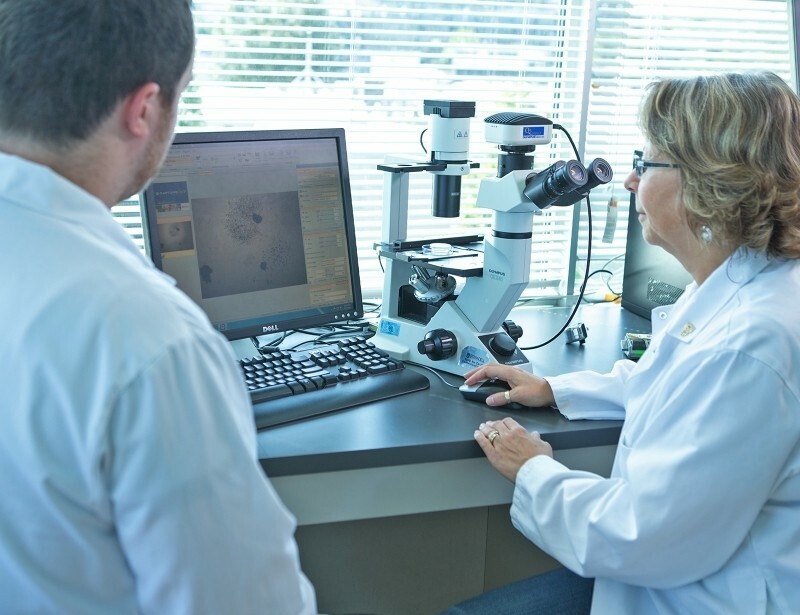 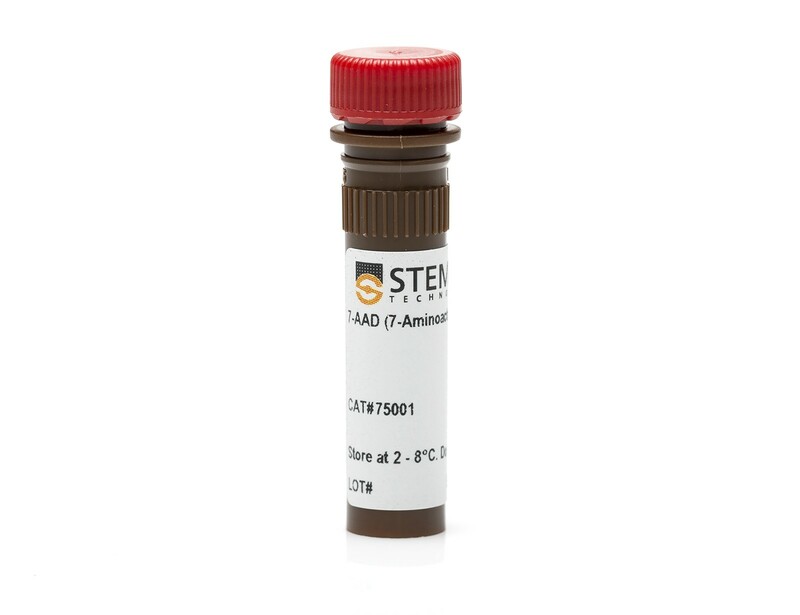 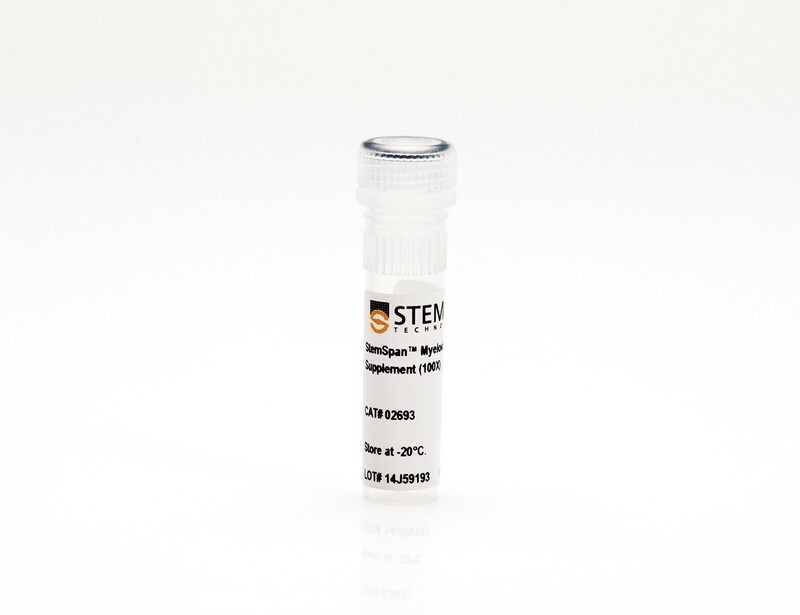 Our wide range of antibodies are optimized for flow cytometry, microscopy and other applications.